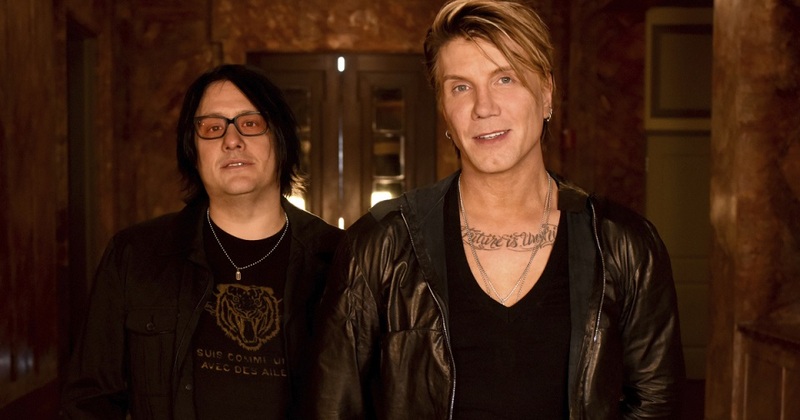 Thanks to our friend Ashley Hall for this awesome recap of our show with the Goo Goo Dolls at The Block at Harrah’s Philadelphia on 10.22.16. Catch Ashley on Chasing News on Fox 29 in Philadelphia. Recorded Live at 5 on August 12, 2016 on Radio 104.5 FM WRFF Philadelphia. Elle King “America’s Sweetheart” – Thanks for coming out to our show at Harrah’s Philadelphia in Chester, PA with the Goo Goo Dolls over the weekend. 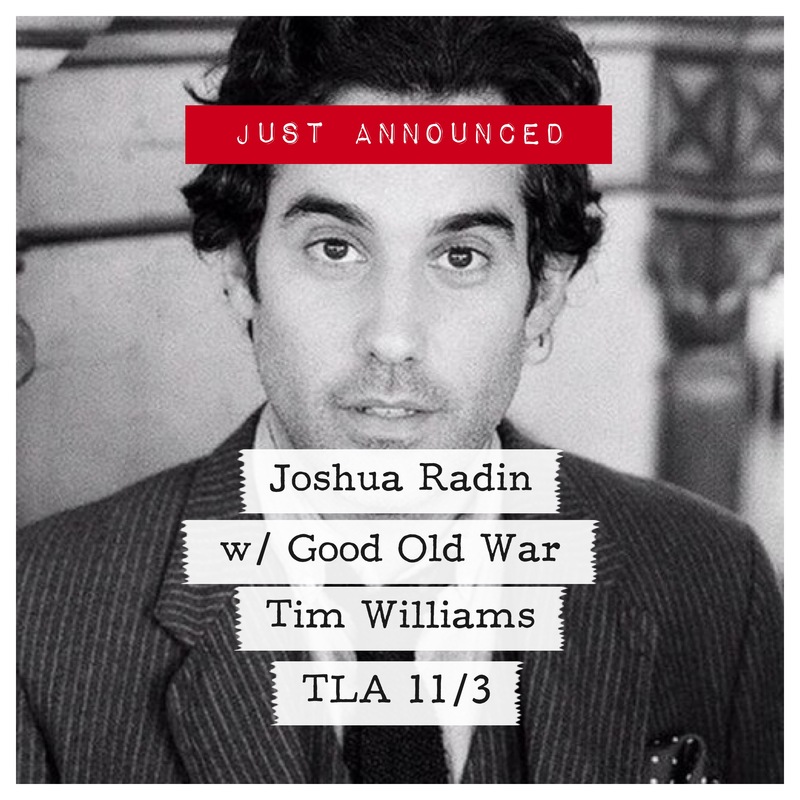 Next up: TLA (Theatre of Living Arts on South Street) with Joshua Radin and Good Old War on Thursday November 3, 2016. Tickets on sale below in the TOUR section. JUST ANNOUNCED! ALL AGES SHOW! Joshua Radin with Good Old War and Tim Williams. Theatre of Living Arts (TLA) on South St. in Philly. Thursday November 3rd. 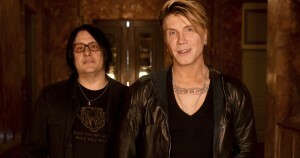 TICKETS ON SALE NOW – CLICK HERE! Saturday 10/22 at 8pm. Use promo code TIM and save $10. GET YOUR $35 TICKET HERE.